Yetsira is the second world in the Kabbalistic model of the Tu biShvat meal, the one directly above the physical and perceivable world. Fury, serenity, loss, lust…This world is represented by fruits with inedible cores perhaps because emotion is pure — but it is also subjective, subject to whimsy, and far from innocent. The Tu biShvat seder is a metaphor. But usually we use metaphor in our daily lives to accomplish, persuade, inspire or explain. There is something we’re bending metaphor to accomplish. This meditation is an exercise in free-thinking. Here, just play with metaphor for the sake of expressing and exploring your emotional state, history, anticipations and apprehensions. Each of the quotations from the Torah or rabbinical writings below represents an emotion. 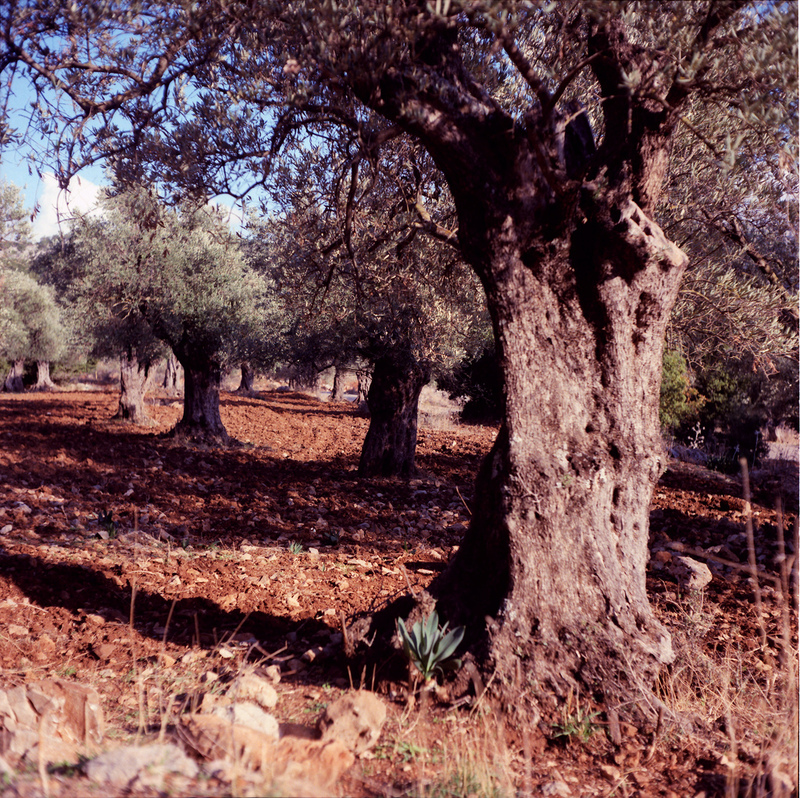 After we say the blessing over the olives, read the quotations, pick one (or more) that resonate, and play with the metaphor to reach a deeper understanding of yourself and others. and eat a few. Then wait for whoever feels the first connection to a quotation. When everyone has had a chance to relate, say the blessing over the second cup of wine (all white with one drop of red), and move on to Beriah. R. Elazar said: One should always set a full table on the eve of the Shabbat, even if one requires for himself no more food than the bulk of on olive. R. Hanina said: One should always set a full table at the departure of the Shabbat, even if one requires for himself no more food than the bulk of on olive. R. Zutra bar Tobiah said in the name of Rav: Young men in Israel who have not savored the taste of sin are destined to give forth sweet fragrance like that of Lebanon, as is said, “His young men shall spread out far, and his beauty shall be as the olive tree, and his fragrance as Lebanon” (Hos 14:7). “Many times I struck your gardens and vineyards, destroying them with blight and mildew. Locusts devoured your fig and olive trees, yet you have not returned to me,” declares YHVH. This exercise was inspired by an activity called “Star Cafe” led by Rabbi Yoni Gordis of the Center for Leadership Initiatives when I was a 2008 Kivun Fellow. Rabbi Yoni taught us to value the power of metaphor, which I consider one of my key takeaways from the fellowship. Oh, and “managing up.”My thanks to Rebez and Rabbi Shugs for inviting my participation and encouraging me to share the results. “סֵדֶר ט״וּ בִּשְׁבָט | A Tu Bishvat Seder Meditation on the World of Yetsirah, by Ben Murane” is shared by Ben Murane with a Creative Commons Attribution-ShareAlike 4.0 International copyleft license. Ben Murane works for the New Israel Fund, the leading organization promoting social justice and equality for all Israelis. Ben’s focus has been developing emerging Jewish communities around Israel, prayer, and social justice. Previously, he worked for New Voices, Hazon, and Breaking the Silence. He has held local and national lay leadership positions for J Street, Kol Zimrah, and the National Havurah Committee. He is also a co-publisher of Jewschool.com. Please reciprocate for any adaptation or redistribution of this work by (1) properly attributing the work to Ben Murane, (2) clearly indicating the date you accessed the resource and whether any changes have been made (and if so, please be in touch with us and leave a comment below so that we might note your adaptation or improvement), (3) providing a link back to this source, and (4) specifying the Creative Commons Attribution-ShareAlike (CC BY-SA) 4.0 International copyleft license under which this work was shared.